Valentines days are not complete without chocolate. 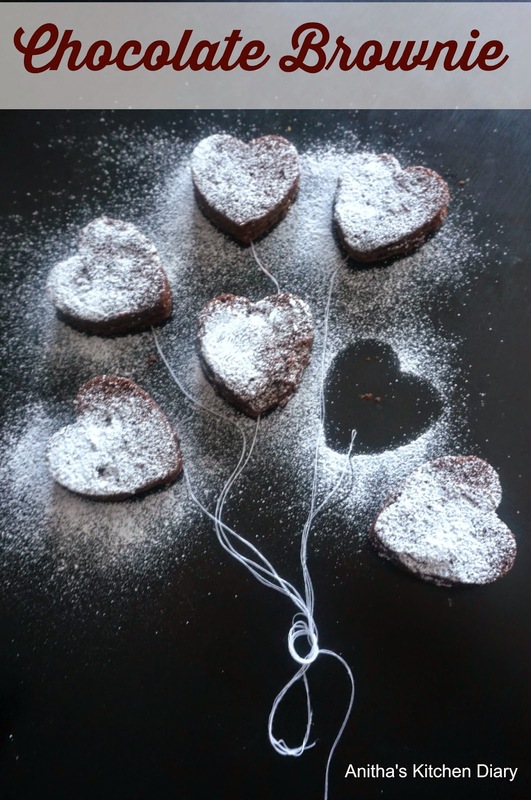 This heart shaped Brownies are perfect dessert on Valentine's day.Make this brownie for your valentine and show your Love. 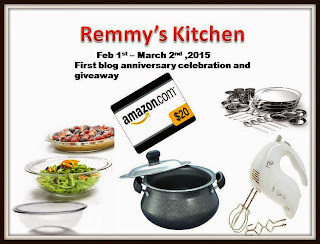 Preheat the oven to 350F.Grease or line 9" square pan with parchment paper. In a mixing bowl , sieve the All purpose flour and coco powder together. And then add salt and baking powder combine well. In a separate bowl, whisk butter and sugar until sugar dissolve.Add egg one at a time and whisk well. Add vanilla extract and combine well. Now combine dry ingredients with wet ingredients gradually. Pour the batter into the prepared pan and bake it for 20-25 minutes. Let them cool on wire rack and cut them into square or your desired shape. 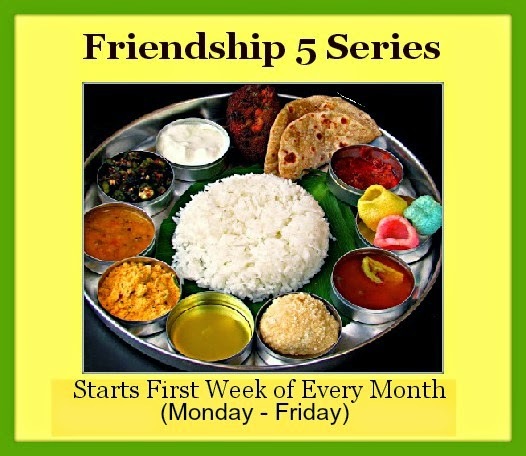 Linking this recipe to Friendship 5 series started by Geetha and Savitha.